Dishwashers are everyone’s favorite household appliance. Who wants to stand over the sink washing dishes? 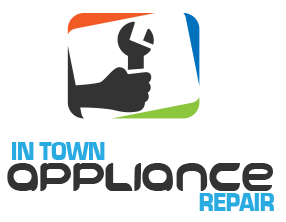 For your convenience, our company offers same day dishwasher repair in Richmond Hill, Ontario. Is your dishwasher overflowing? Does it lately leak some water? 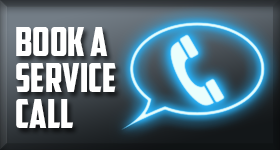 Trust that one of our experts will help you in a timely manner. We have serviced thousands of dishwashers over the years, are up to date trained, and have the qualified skills to fix any home dishwasher from all large brands in Ontario. Our specialized technical staff responds quickly to your urgent calls and is always on time to scheduled dishwasher maintenance services or new installations. Whenever you need services, trust that our company has you fully covered. Offering dishwasher troubleshooting as soon as possible is our priority when the appliance is overflowing, refusing to open or leaking. 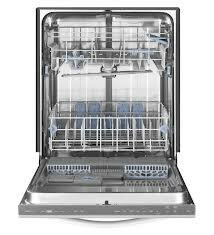 All dishwashers are made of several parts. From valves and heating elements to motors and hoses, every component contributes to the good operation of the appliance. Overtime they might get corroded or broken. In this case, they must be replaced. We do that in timely fashion. Every truck is equipped with first class dishwasher repair parts and so our technicians are able to replace everything broken right away. Dishwasher problems are annoying, but leaks can also cause property damage. To avoid such hassles, allow our dishwasher technicians to maintain your appliance regularly. The frequency depends on how often you use the appliance. Anything wrong with the dishwasher is immediately fixed by our pros at Appliance Repair Richmond Hill. 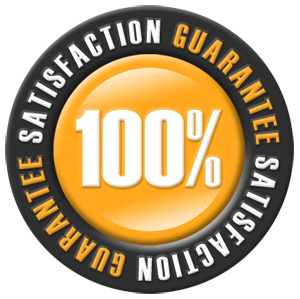 The appliance is leveled and thoroughly inspected in order to operate with safety and without problems for a long time. Your dishwasher installation needs are also covered by our company in Richmond Hill. In spite of which model or make you choose, our technicians can install it. We make sure all connections are done right so that the appliance will have sufficient water and energy supply. Our local dishwasher experts can take care of any need. Want regular service? Need fast repairs? Our Richmond Hill dishwasher repair specialists can assist you!